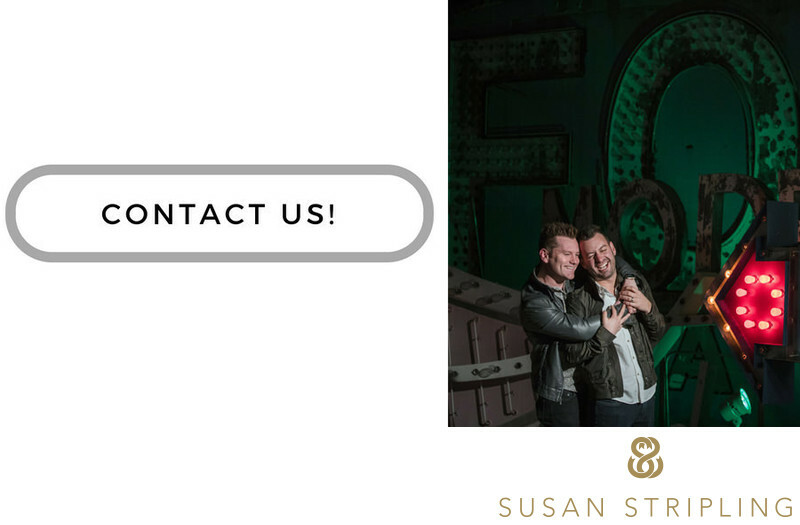 To get more information and to book your engagement photo shoot, get in touch! I look forward to hearing from you! 1/320; f/4.0; ISO 720; 200.0 mm.